SYLVANIA METALARC PULSE START 175, 200, 250, 320, 320/350, 350/400, 400, 750 and 1000 watt lamps provide less color shift, high lumen maintenance and a long life. Their premium performance provides opportunities for higher maintained illumination levels and substantial energy savings. Additional increases in optical efficiency may be gained by fixture designs using compact outer jacket configurations. All high wattage pulse start lamps, 200W-1000W, are lead free. 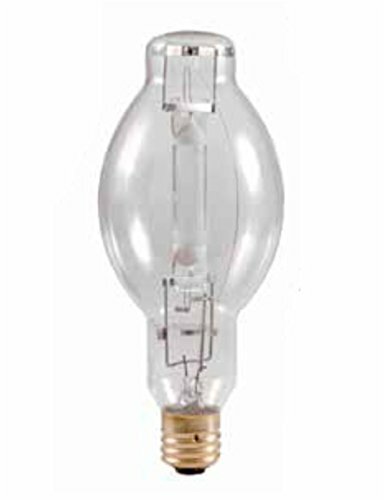 SYLVANIA METALARC PULSE START lamps combine new metal halide lamp technology with proven ignitor technology. The result is a more transparent arc tube over life yielding less color shift and high lumen maintenance.